Orcs Must Die! 2, the second installment in the popular action-strategy game that challenges players and their friends to team up and defend a world constantly under siege, is now available for pre-order on Steam, Robot Entertainment has just announced. Orcs Must Die! 2 begins just days after the ending of the original game and introduces a questionable, new companion, the Sorceress, an ex-War Mage responsible for the destruction of the Order. 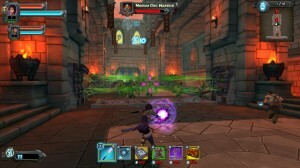 The game, which challenges players and their friends to team up and defend a world constantly under siege, will feature a redesigned spellbook, that will allow players to have a broader range of options to build a deadly arsenal of defenses, and and a huge new arsenal of traps, spells, weapons, and trinkets. 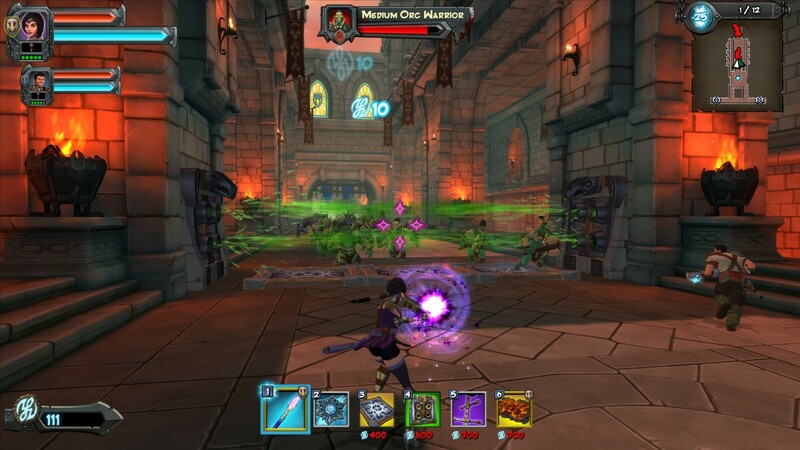 Robot Entertainment has also recently revealed that owners of the original game on Steam will be able unlock 10 free co-op levels taken from the original Orcs Must Die! Orcs Must Die! 2 will be released on Steam on July 30th. If you pre-order today who will get Orcs Must Die! 2 with a 10% discount from its original price of 14,99€.